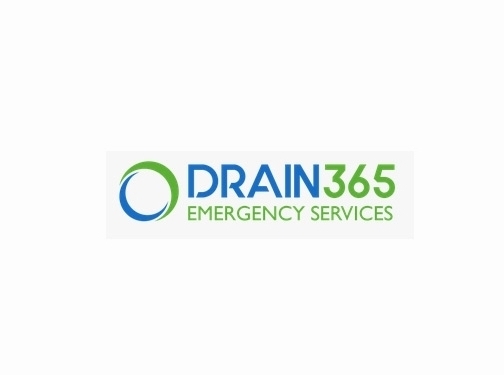 All drain 365 engineers are fully qualified NADC approved contractors, are main services are designed to unblock drains and remove waste water in an environmentally safe manner. UK (Ickenham, Uxbridge) based business providing drainage services. Website includes details of services provided, work examples, accreditations, associations, testimonials, full contact details. Company website has been online since 2008 according to web.archive.org.